More details continue to leak out of Microsoft on the Windows 10 Creators Update. Reviewing build 14997, we have several exciting updates on what we can expect from the huge update next year. More signs of significant improvements coming in Windows 10 Creators Update are starting to show up in leaked builds. Build 14997 recently leaked, and enthusiasts are discovering new functionality such as blue light, better tab management in Microsoft Edge and a new themes interface in the universal settings app. The addition of blue light is significant; we previously looked at third party solution called f.lux, which provides similar functionality. Apple included the feature in iOS 9.3 earlier this year called Night Mode. Blue light is a health focused feature which manages how the light reflected from your computer at night affects your eyes. Its primary goal is to reduce eye strain and promote better sleeping habits. Blue light initially appeared in early builds of the Windows 10 Anniversary Update but never made it to the final release. 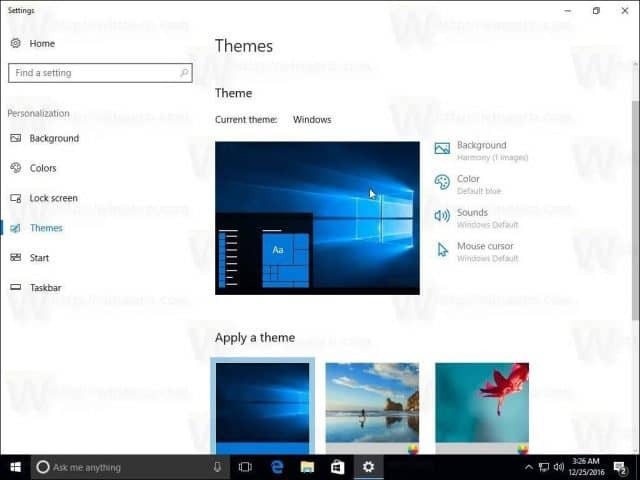 Screenshots show work Microsoft is working to make it easily accessible from the Display system settings. 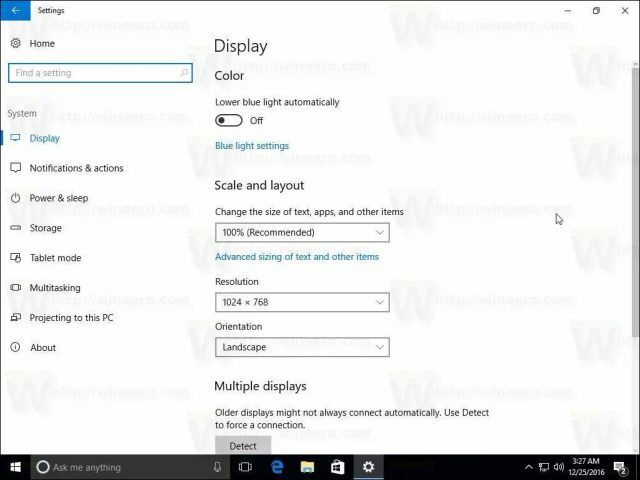 Users can toggle on Blue light to have Windows 10 manage it automatically. 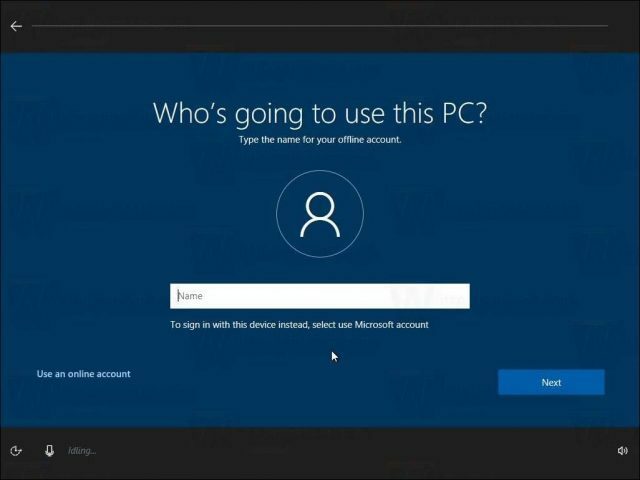 Microsoft is also making the Windows 10 Creators Update easier to setup, with a new Out of the Box Experience for setting up a New User account as well as password and privacy settings.Accessibility improvements seem to have been added too, making it easier for users with a disability to set up their computer. Accessibility improvements seem to have been added too, making it easier for users with a disability to set up their computer. The Windows 10 Creators Update further deprecates parts of the legacy Windows desktop; the latest being the Themes Control Panel. Users can expect to see a modern themes interface that aligns with the rest of Settings. 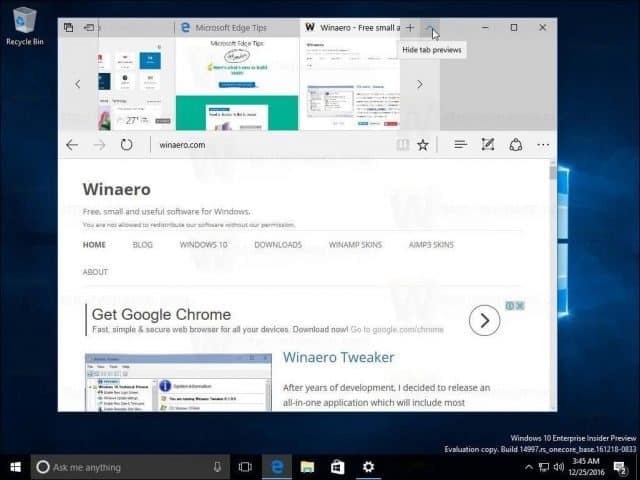 Microsoft continues to invest in refining their modern web browser called, Edge. Build 14997 shows some new tab management features such as the ability to easily preview and hide thumbnails of web pages. It remains to be seen if the improvements will lure users away from Firefox, Chrome or even IE. Personally, I’ve slowly been moving my Internet Explorer workflow to Firefox. Edge still disappoints me with its performance issues, high CPU usage and awkward behavior at times. I do like some of the additions since its release such as Extensions, Inking and Cortana support, but I must admit, these are not sticky enough to keep me using it. 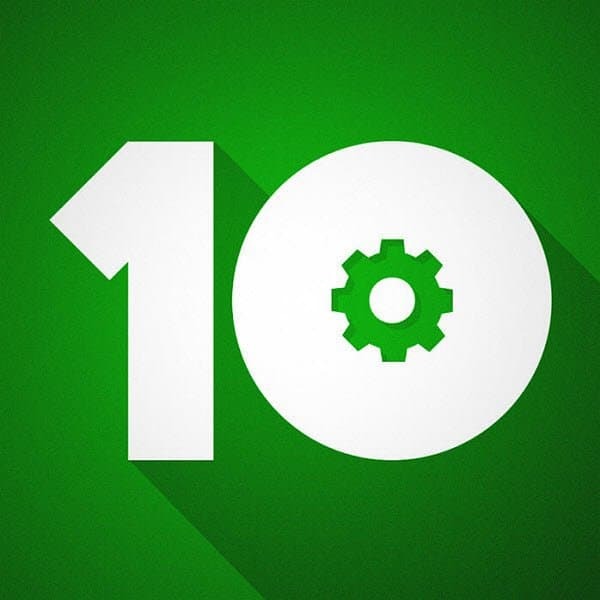 Overall, the Windows 10 Creators Update is looking to be a major revision since Microsoft launched Windows 10 in 2015. Revealed in late October, the new version includes a brand-new Paint app called Paint 3D which will replace the old win32 Paint app. The app lets users create 3D objects, which they can later upload to a website called Remix.com, and share with a community of users. The Creators Update will also make it easy to communicate with family and friends, with quicker access to family and friends using a new contact picker tool called Windows MyPeople. Virtual Reality is also a major part of the Creators Update story; Microsoft is working with industry partners to make access to 3D content easier through affordable hardware. Microsoft is working to have the new version ready by spring 2017. Early builds revealed the new version would be labeled 1703, which suggest Microsoft is targeting a March release.